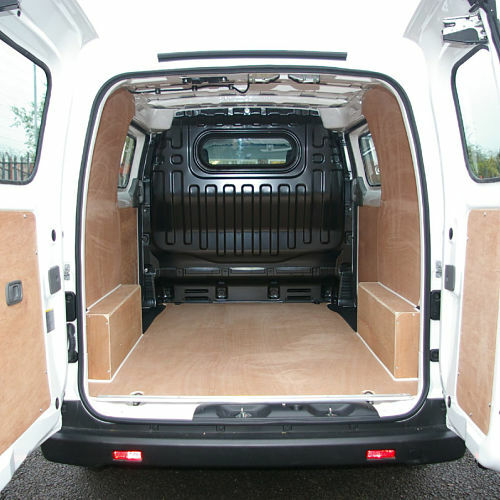 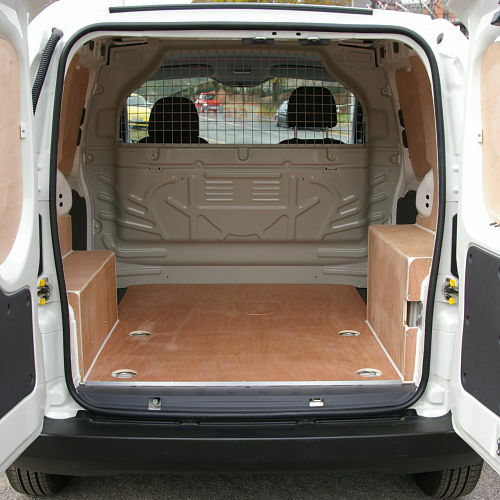 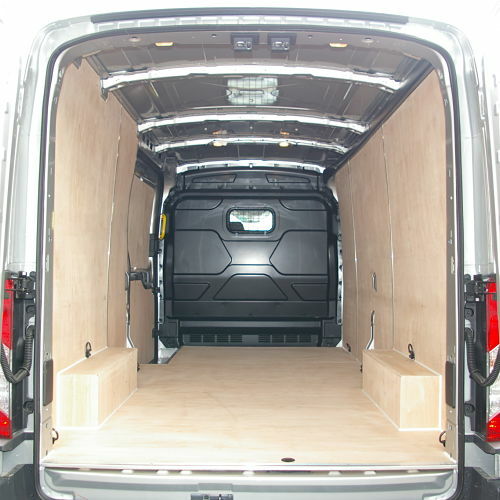 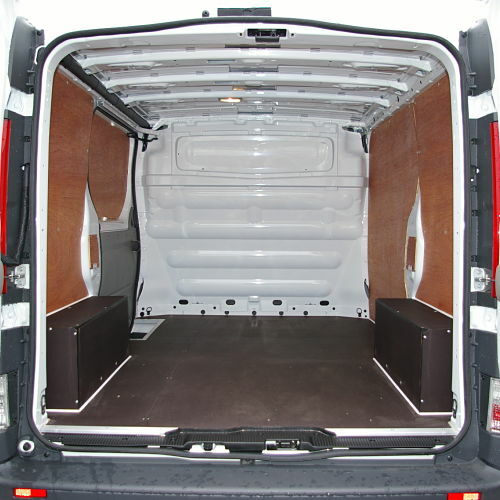 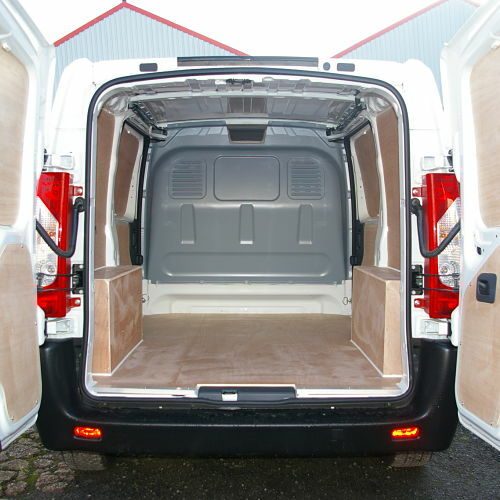 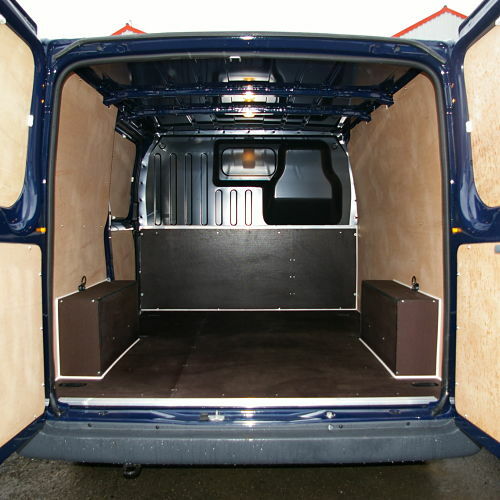 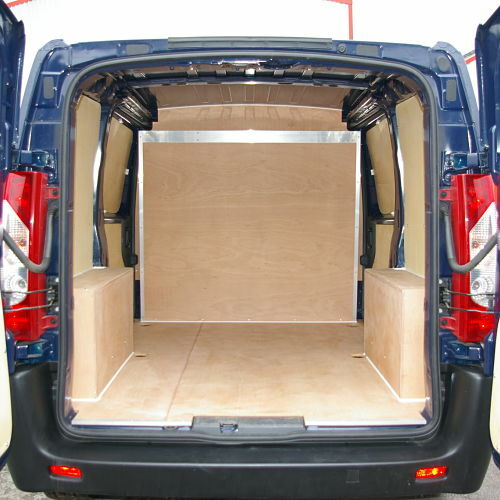 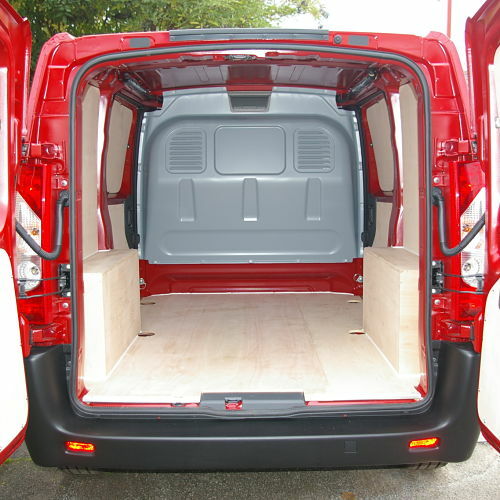 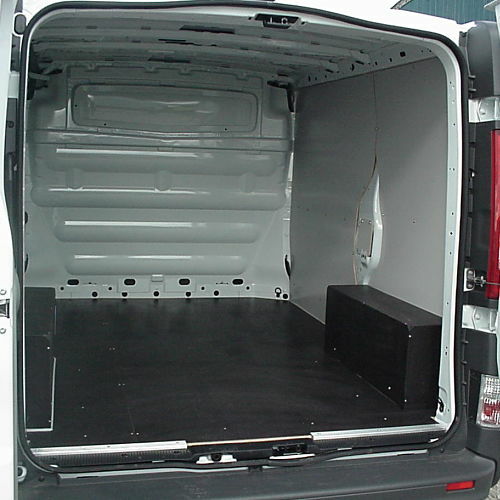 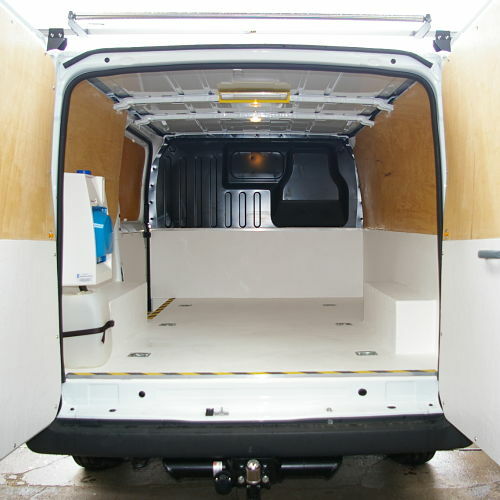 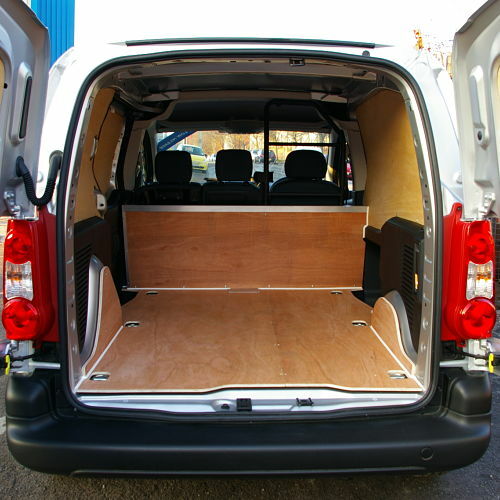 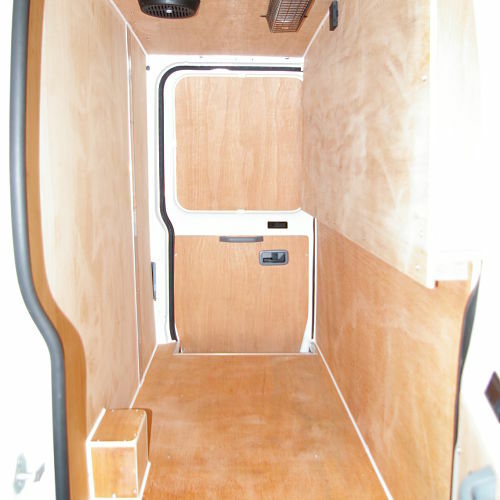 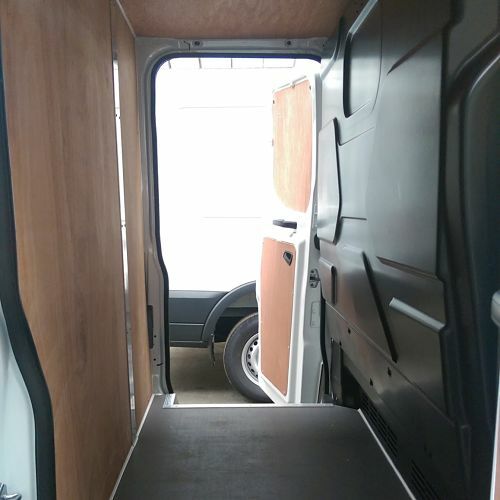 Lining out kits and fitting available for most van interiors including Double Cabs, from basic budget specification to high specifications for floor and side walls, Honeycomb - ABS - Polypropylene plastic - Phenol - Birch faced board and Wisa or Hexagrip none slip floor coverings of various thickness depending on the application requirement. 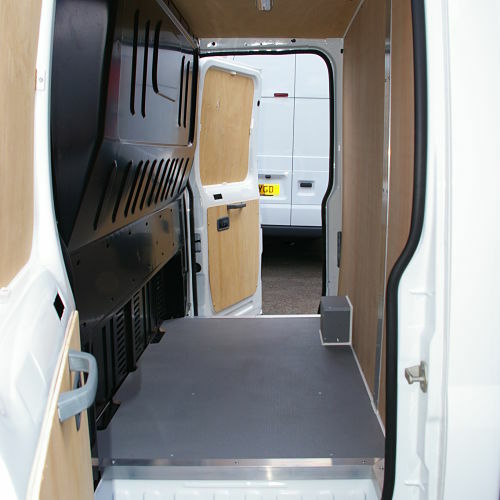 Other fitments, Roof Racks - Beacons - Lashing Rail and Load lock systems - Interior lighting are available as accessories to enhance the vehicle. 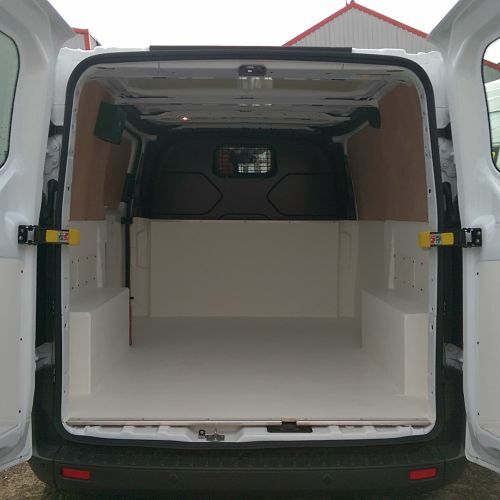 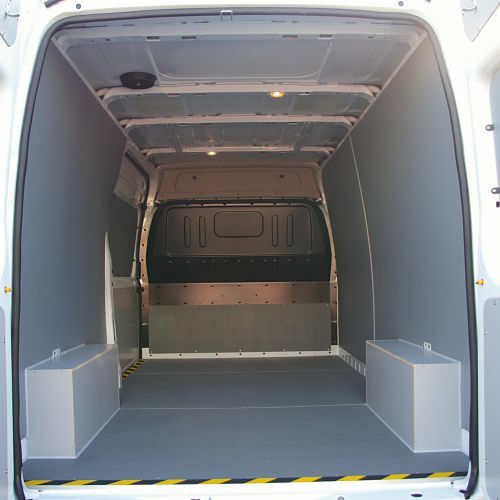 Additional we provide a GRP Fibre Glass lay up lining out to various standards, providing a sealed and water proof situation in the rear load compartment of the vehicle with full insulation properties should it be required.